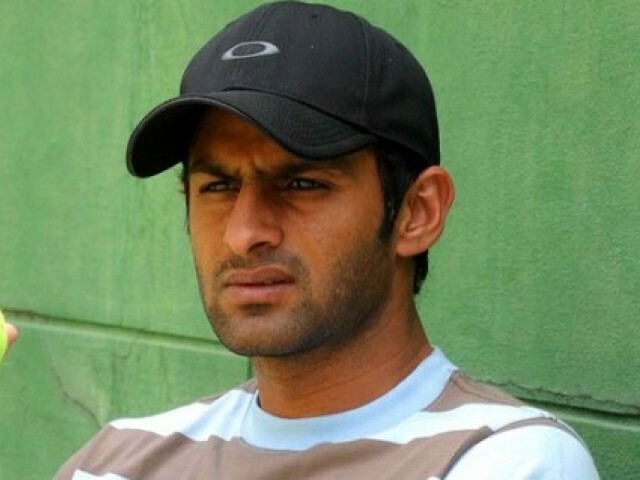 The Pakistan Cricket Board will not issue a show cause notice to Shoaib Malik, the former Pakistan captain, for playing a club-level match in New Delhi recently. “We have not issued any notice to Malik to explain his position, nor do we intend to do so in future as he has gone to India on a private visit and played in only a club match,” a PCB official said, adding that when Malik returned to Pakistan, the Board would have a discussion with him on the issue. Malik is among the players given a central contract by the PCB for 2012. Malik had turned out in a Hot Weather tournament in New Delhi, taking the Board of Control for Cricket in India by surprise. Under a BCCI rule which has been in existence for three years now, no overseas players can play in any domestic tournament recognised by the BCCI or its affiliates apart from in the Indian Premier League. In its defence, the Delhi and District Cricket Association, under whose aegis the Hot Weather tournament was held, said it was unaware of the rule and pointed out that Malik had played last year too in a club-level competition, also in New Delhi. Malik is married to Indian tennis star Sania Mirza.